Merced CA- On 12/09/17 at approximately 915AM, Officers responded to a residence in the 1200 Block of Daybreak Dr in the City of Merced regarding two code blues according to family members. Two victims were found dead in the master bedroom under suspicious circumstances. Detectives were called to the scene and are conducting a homicide investigation. Crime scene investigators are processing the scene for evidence. The names of the victims are being withheld until notification can be made to both families. After further investigation the victims on scene have been identified. One as Linda Vue. The male has been identified but his name is being withheld pending notification to next of kin. It was determined that both Linda Vue and the male had been shot to death in the master bedroom of the residence. The crime scene was staged to look as though this was a murder/suicide case. The evidence on scene proved that a third party had shot and killed the two victims. In recent months, Linda Vue had become estranged from her husband, Tom Vue, who has been causing problems for her. A recent court decision was made and a restraining order has been issued. Detective’s attempted to locate Tom Vue throughout the day on 12/09/17 with no success. 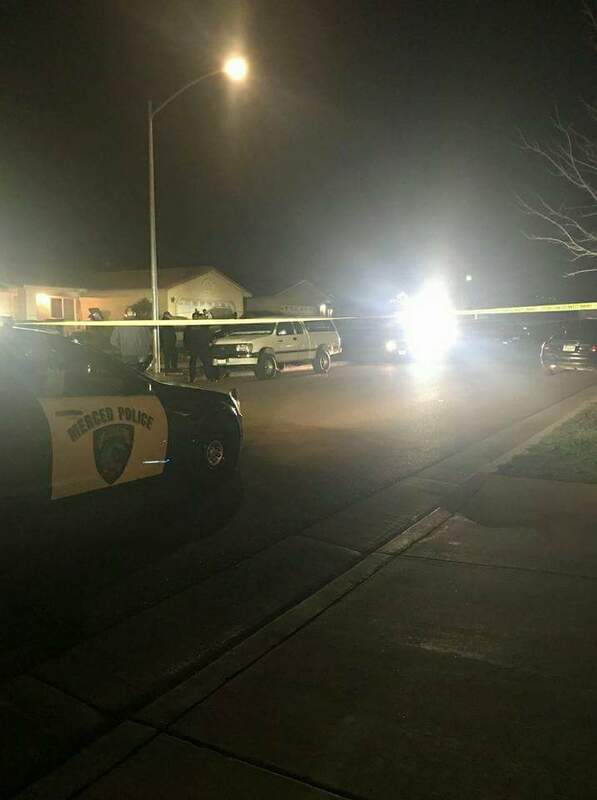 Around 8:30PM on 12/09/17, a call was made to the police department with information that Tom Vue’s vehicle was parked on a street in south Merced and that someone was inside and appeared to be deceased. Officers responded and located the vehicle and found Tom Vue inside. He was pronounced deceased and his body turned over to the Coroner’s office. His vehicle was stored so that it could be processed for evidence. The exact cause of death of all three will be determined by the coroner’s office. Detective’s are still gathering evidence and interviewing witnesses in this case. Anyone with information is asked to contact Merced Police Detective Jeff Horn at 209-388-7739 or 209-385-6905. Tips are confidential and callers may remain anonymous.